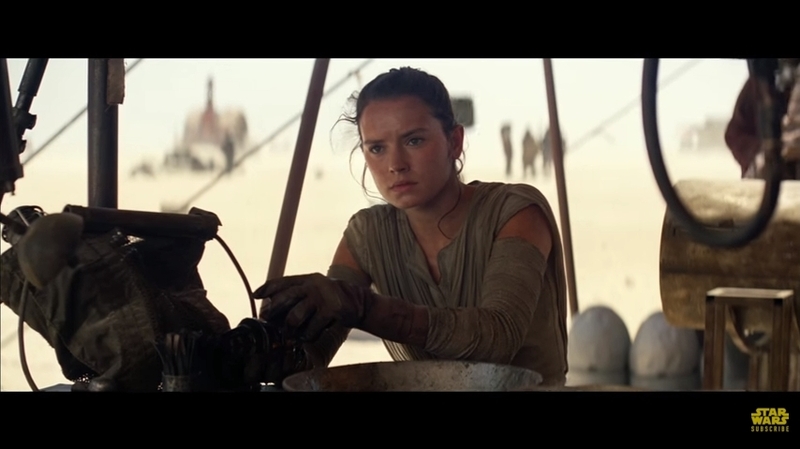 Lucasfilm recently released the final trailer for Star Wars: The Force Awakens, getting an enthusiastic reaction from giddy Star Wars fans and teasing viewers before the movies’ worldwide debut in December this year. And the trailer does push the nostalgia buttons of those who became fans of the Star Wars series in their childhood, as well as offering plenty of action and great special effects to attract a new generation of viewers. 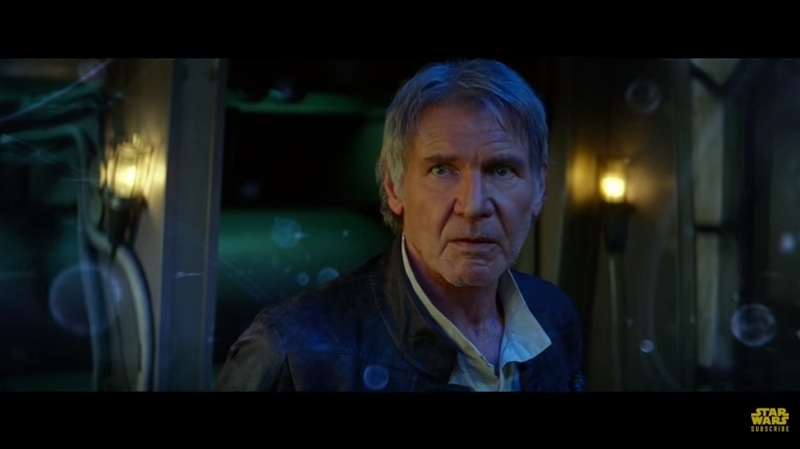 Here follow the top highlights of the Star Wars: The Force Awakens trailer. As the trailer so superbly tickles the nostalgia of the Star Wars generation, it makes sense that plenty of familiar characters return in The Force Awakens. Amongst them, Princess Leia, Luke Skywalker (together with the trusty R2-D2), the charming smuggler Han Solo and his pal Chewbacca. It is clear that the Star Wars movies had one of the greatest villains in the history of cinema, as the helmeted Darth Vader was a frightening and scary force of evil like no other. And his startling revelation to Luke at the end of the Empire Strikes Back surely ranks as one of the greatest moments in movies to date. And it seems that the Empire has found a new commander in Kylo Ren, who vows to “finish what you started”, in an obvious reference to the Dark Lord of the Sith. 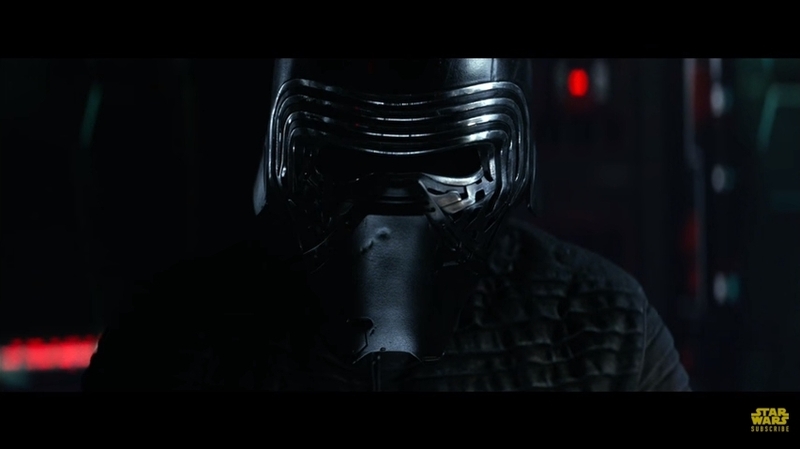 Kylo Ren also appears to have a new devastating weapon at his disposal… A forest is blasted to oblivion at some point in the trailer, which suggests that the Empire has built a replacement for the Death Star, although we’ll have to wait until the movie’s debut in December to find out.